Incredible opportunity to transform this gutted home with great bones on a spectacular view lot and transform it into a classic mid-century home. Architectural plans have been drawn and approved by the Town of Paradise Valley’s Hillside Review department which will add approximately 1000 of livable square footage. The panoramic views which include the Papagos, South Mountain and Downtown city lights will not disappoint. 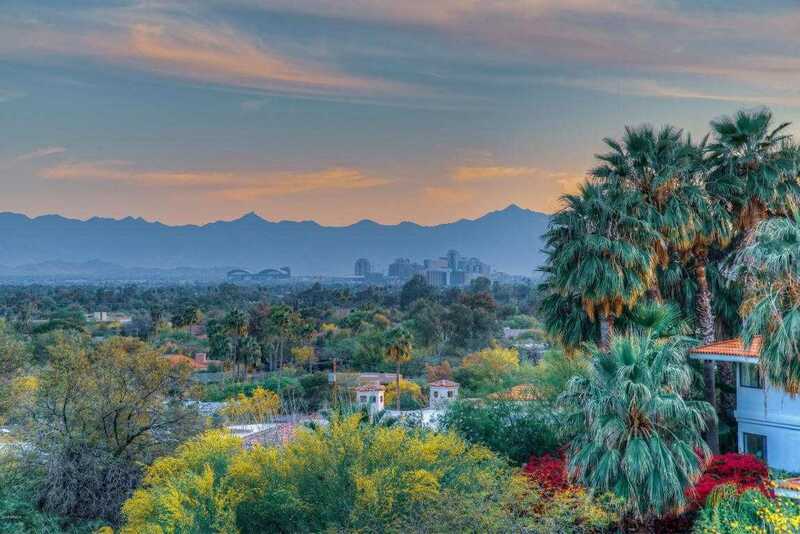 The Paradise Valley location can’t be beat with easy access to downtown Scottsdale and the Camelback Corridor for the Valley’s best resorts, restaurants and shopping.